As most of you might have not noticed I now attend Auckland Girls' Grammar which does have some similarities to Point England School. 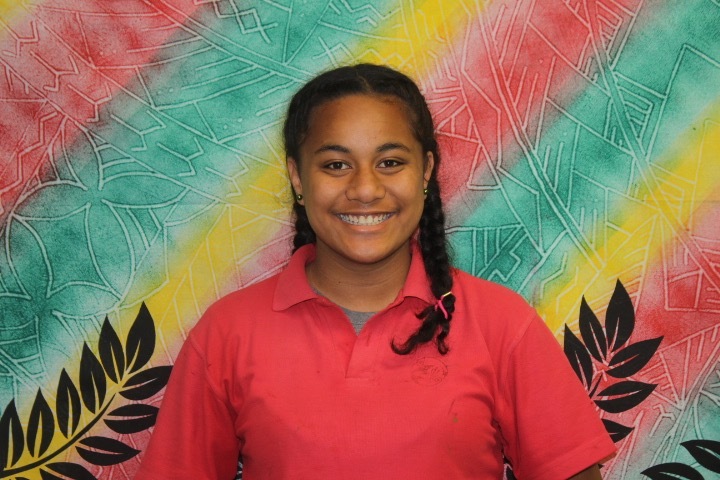 This term I was able to learn some new subjects Science, Art, Samoan and more exciting ones too. In our Samoan class we were given a task to present a powerpoint, or something handmade to the class which gives a definition of Samoa. Here is the presentation that I presented on Friday.